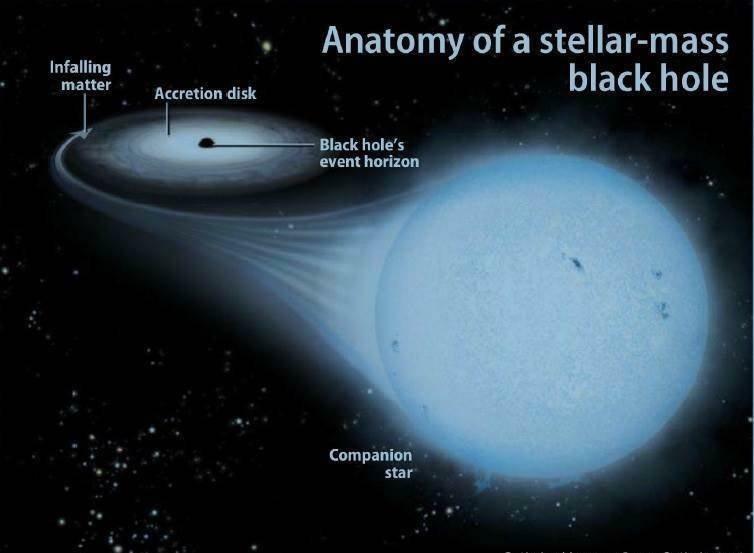 Black holes naturally come in two types: Stellar Mass Black Holes, and Super Massive Black Holes. The stellar mass types are the remnants of dead stars that ‘collapsed in upon themselves’. This is the type of black hole we’re most familiar with. Stellar Mass Black Holes can happen when massive stars die. Not every star will become a black hole, but it’s important to note that these black holes are anywhere between 10 times and 100 times more massive than our own sun. That mass has been crushed down to an infinitesimal size, but they are still massive objects, and they are very dense. 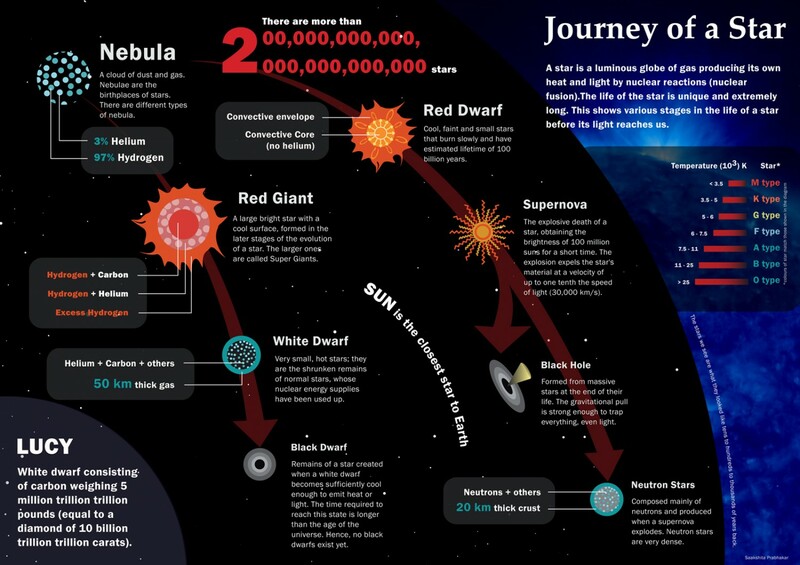 But there is another type of black hole we’re familiar with: The Super Massive Black Hole. These black holes are absolutely gigantic. 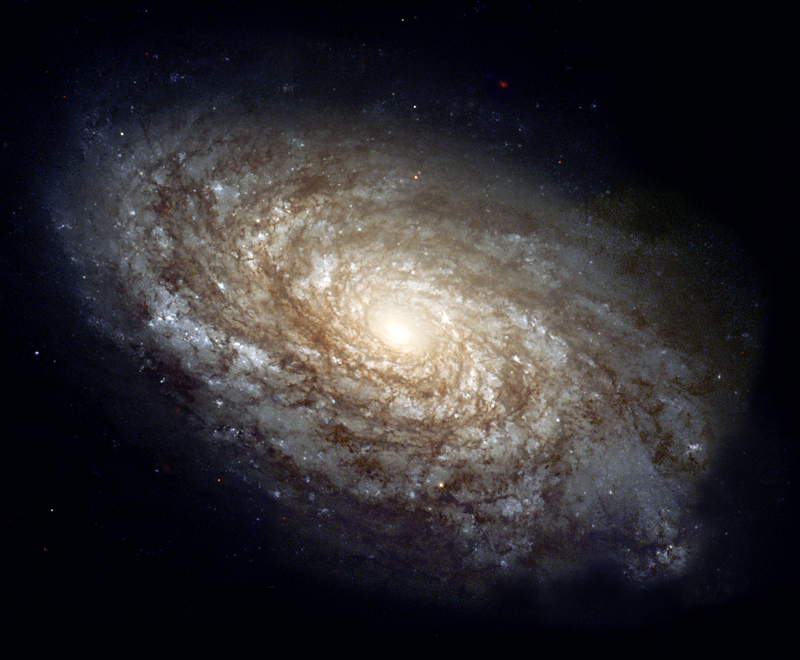 They are millions of times more massive than our sun, and they inhabit the centers of galaxies. Our very own galaxy, the Milky Way, is going around a Super Massive Black Hole right now. But wait – where are all the in-between black holes? It seems reasonable that there would be some black holes between 100 times the mass of the sun, and millions of times the mass of the sun. But for decades, astronomers have struggled to find these objects. The question of whether Intermediate Black Holes even exist has been a question in the astronomical community for decades. But now a team led by Dheeraj Pasham has succeeded in finding a black hole about 400 times the mass of our sun. It is the most precisely measured Intermediate Black Hole to be measured, which adds credence to the theory that Intermediate Black Holes do, in fact, exist. How do we get Intermediate Black Holes? Where do they come from? That’s yet to be determined, but right now the existence of Intermediate Mass Black Holes looks promising.